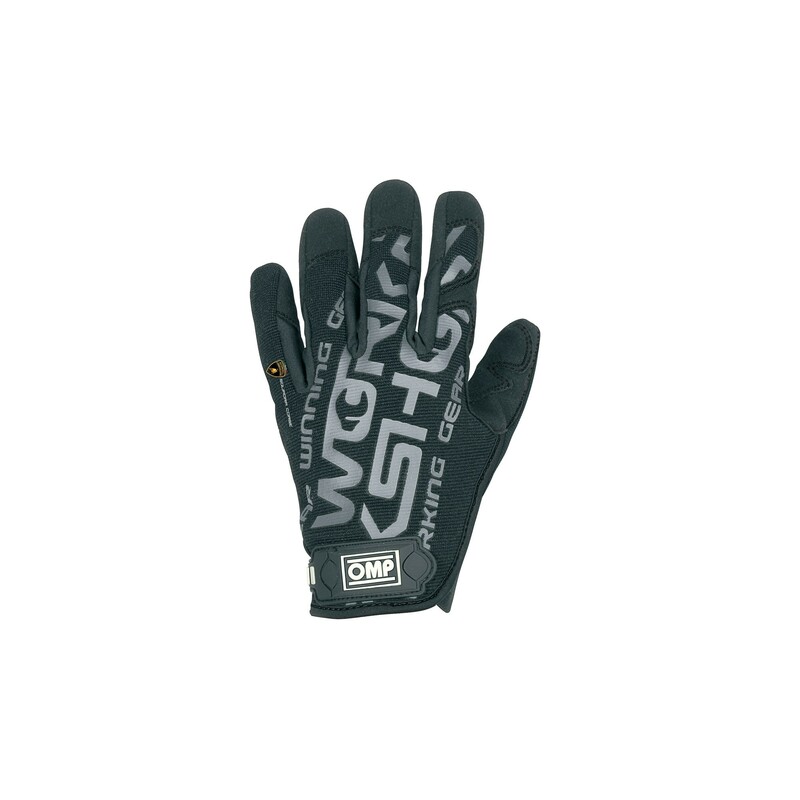 Technical short glove, not fire resistant, for professional use. Back in technical elastic fabric with leather inserts. Palm in suede leather for best fitting and adherence. 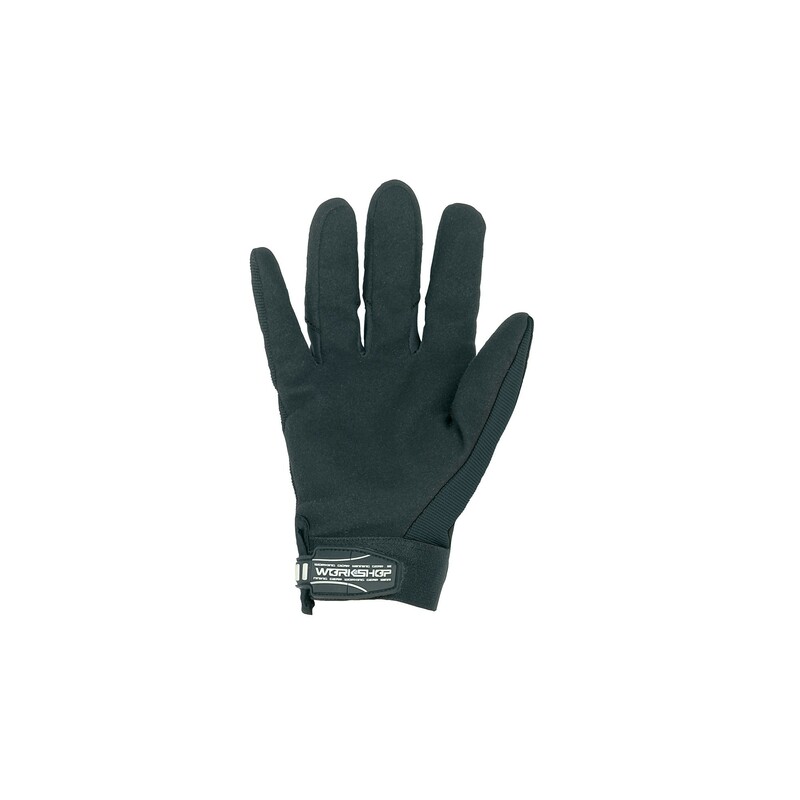 Elastic bend and technical velcro closure.